Have a great trip!! Can’t wait to see what you make! Ooh, hope you had a wonderful time! I find it hard to pack knitting for big trips — you want something mindless and easy for when you’re zoning out, but you also want something big to work on since you’ll have a lot of time, but you want it all to be portable! 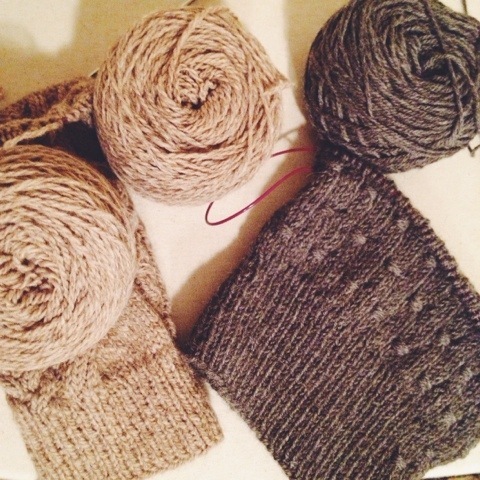 I like having an easy scarf or hat plus a sweater to work on. I actually think colorwork mittens would be a good choice.